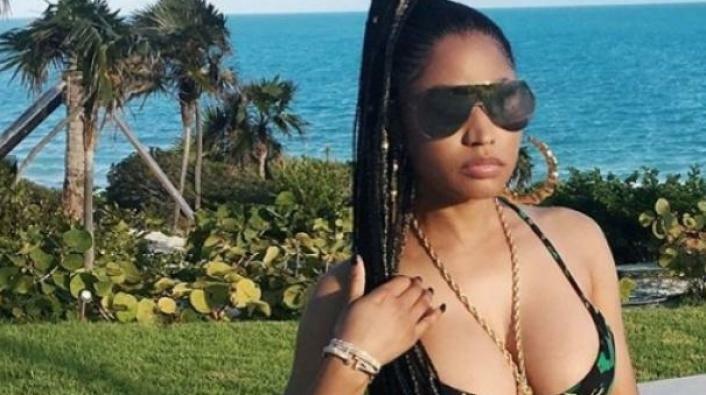 Earlier this week, it was reported that Nikki Minaj's Los Angeles home was broken into and robbed. Aside from stealing over $200,000 worth of jewelry and other valuables, there was considerable damage to the 11,500 square foot mansion. Law enforcement reported that the house was trashed on the inside with picture frames broken and several items of furniture destroyed, leaving suspicion that the crime was personal. There were several signs of forced entry around the house. Nikki's team reported the burglary, the superstar rapper was out of town. No suspects have been named at this time.